1. 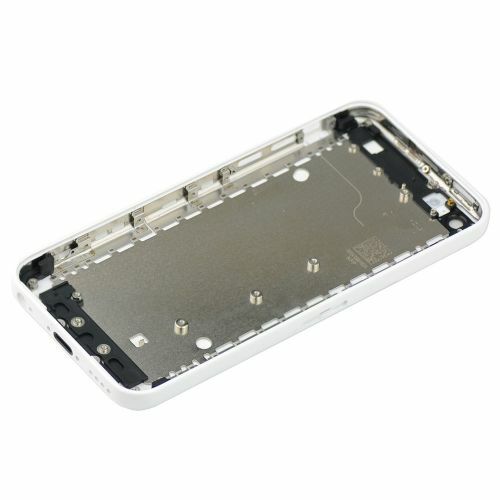 100% original quality Back Housing for iPhone 5C in white color. 2. It comes with Icons and Words. 3. The middle plate is combined with back housing,they are one part,not separated. 4. For replacing your iPhone5c damaged or broken back cover with a new one. 5. It is compatible with your iPhone 5C well, not for iPhone 5 or 5S. 6. Only good quality grade be sent, we do not send faulty or grade B quality products. 7.Packing: It will be packed very well with thick bubble bags to avoid any damages.